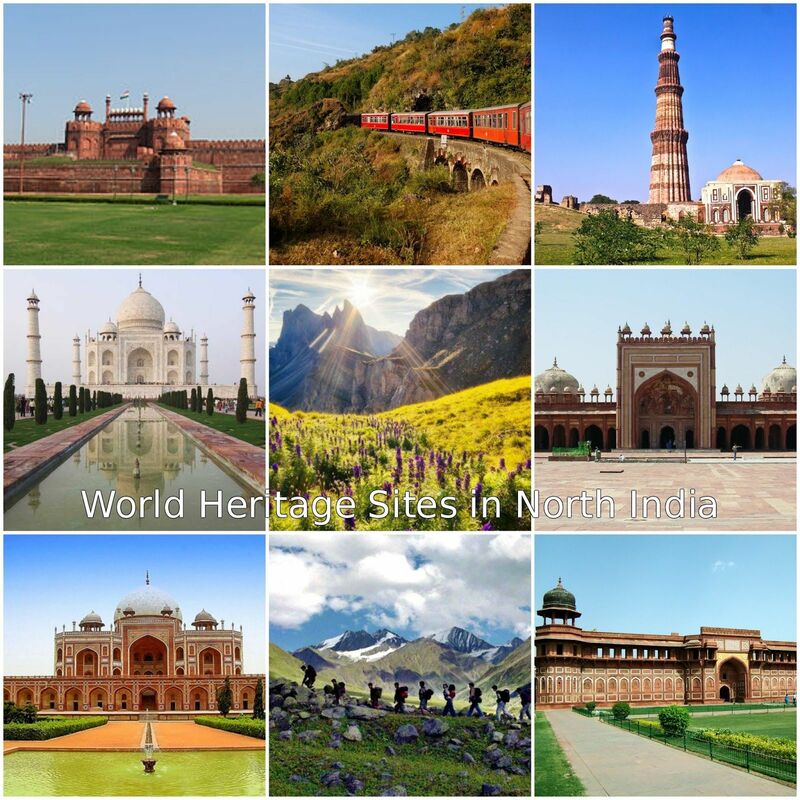 INDIA Tours customized to meet your requirements! air-conditioned coach transportation, and all taxes, transfers & charges. Cost for a 20-day Tour starts from $US 3175 ($TT 22,275) for those in the US, Canada, and EUROPE. 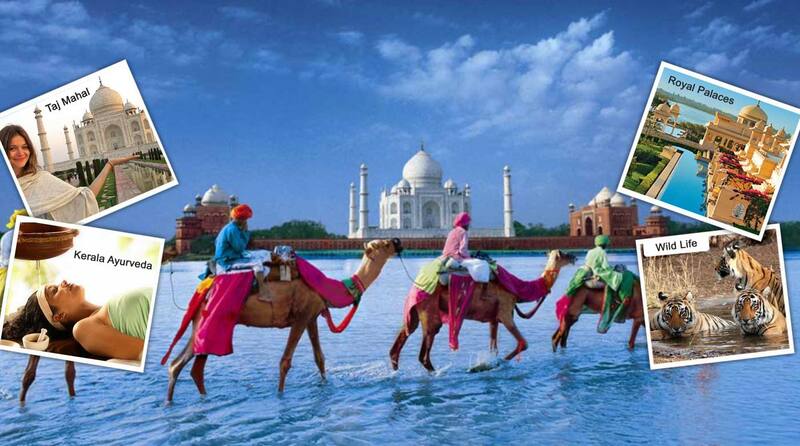 We will arrange your flights from any part of the world to India. be included in the cost of your vacation package. RISHIKESH, and HARIDWAR are included in the basic tour package. You can add or delete from this starter itinerary, or you can create a totally new itinerary. Tell us where you want to visit and we will prepare an itinerary and cost. Tours can be customised for anyone: one person or several or groups. Tour duration varies from a minimum of 10 days to as long as you wish. We can arrange a tour for you within two weeks: Call us today and you travel in 2 weeks! 12-day tours to 3-month Pilgrimages, or evne longer! VRINDAVAN - DWARKA - SOUTH INDIA TEMPLE TOURS, and any location you select. in Europe, or Bali..... we can customise any multi-country tour. Adequate Shopping time allocated in every major city on tours - malls & street shopping! Customized Tours are available every day, every week, every month throughout 2019 and 2020. Discounts for families, groups, organizations, mandirs, swamis & pandits, and tour organizers. - or tours to any part of the world! Click the button below to add the Customised INDIA Tours, from $US 3175 ($TT 22,275) to your wish list.